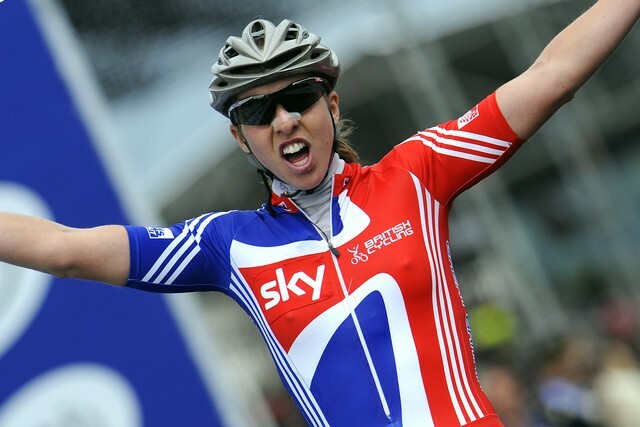 Nicole Cooke today her announced her retirement from professional cycling after 11 years. The 29-year-old confirmed her decision to hang up her wheels at a press conference in London this afternoon, during which she took aim at drug cheats, former teams and the sport’s governing body. The full statement can be found on Cooke’s website. 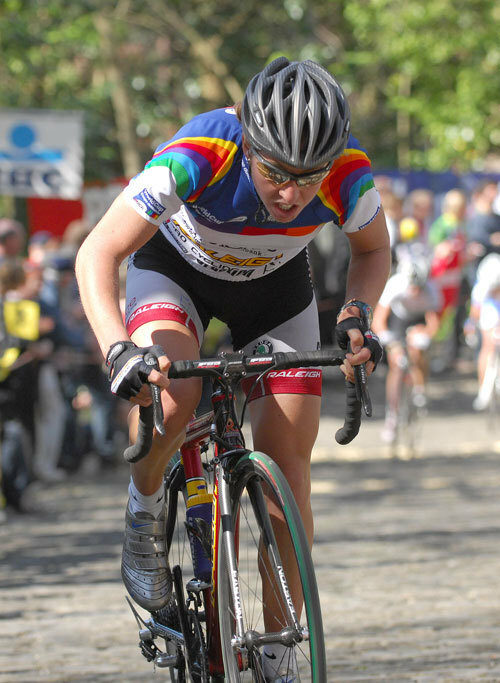 Cooke, who was awarded and MBE in the 2009 New Year’s Honours list, is one of Britain’s most successful female riders of all time. 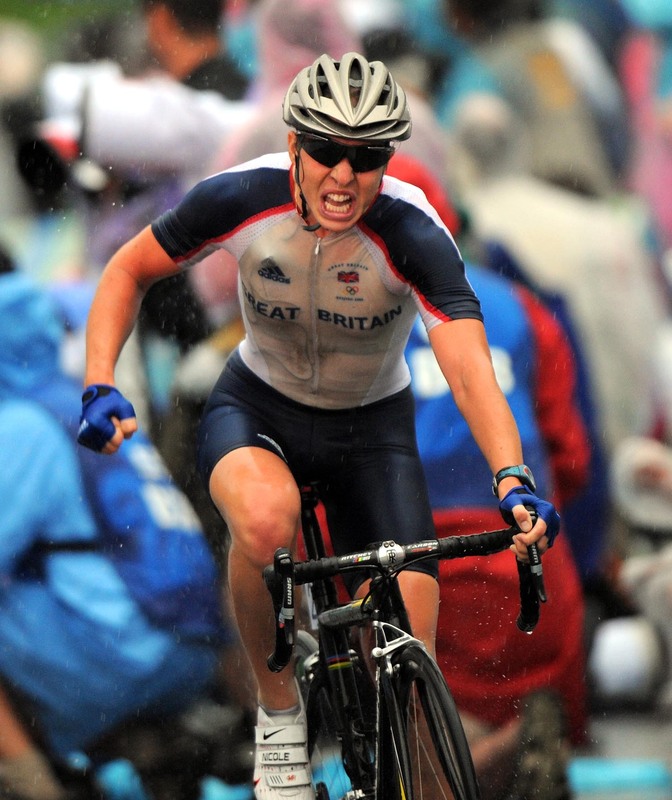 10 times the British Road Race Champion, her finest hour came when she won the Olympic Games and World Championships road races in the space of two months in 2008. However, the last two seasons have been indifferent for the former world number one. She recorded just two UCI-ranked victories in that time, the last of which was a stage in the Energiewacht Tour race in the Netherlands in April. Cycling Weekly reported in October that Cooke was considering retiring from competitive action. Walter Ricci Petitoni, manager for her 2012 team Faren-Honda, said at the time: “She’s not certain anymore what she wants to do. “She hasn’t gone like [the real] Nicole Cooke, a bit like last season. Perhaps we expected more from her, but she gave and did everything she could.